Today my guest is Sandra Orchard, another of my writing friends who has shared the same experience as me this year---seeing her debut novel come out in print. She's here today to inspire you in whatever God has called you to do. This summer my husband and I visited Algonquin National Park in Northern Ontario, a wilderness brimming with pristine lakes, winding rivers and spectacular views. Being avid hikers, we chose one of the more difficult climbs, and as we sweated our way up a very steep, very long incline, I began contemplating how very much like the writing journey this hike was becoming. A few mosquitoes buzzed around taking chunks out of me, not unlike how I felt after reading the first few critiques of my writing. The air was unusually humid and several times we were tempted to stop and turn back. Then we’d arrive at a plateau and feel the sweet cooling breezes and catch a glimpse of the spectacular view awaiting us at the top. And once again I found myself contrasting the experience to my writing journey. How in a similar way, God had given me little glimpses of hope to refresh and to encourage and to spur me to keep moving forward. 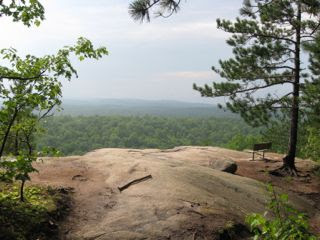 As my husband and I pressed onward and upward, my mantra became you can’t see the view if you don’t climb the height. Sure I could experience it vicariously by listening to others rave about it, or by looking at photos, but part of what makes the view so very spectacular is the effort required to get there. I honestly don’t think I would have appreciated it nearly as much if I’d simply been able to pull up in my car and snap the photo. 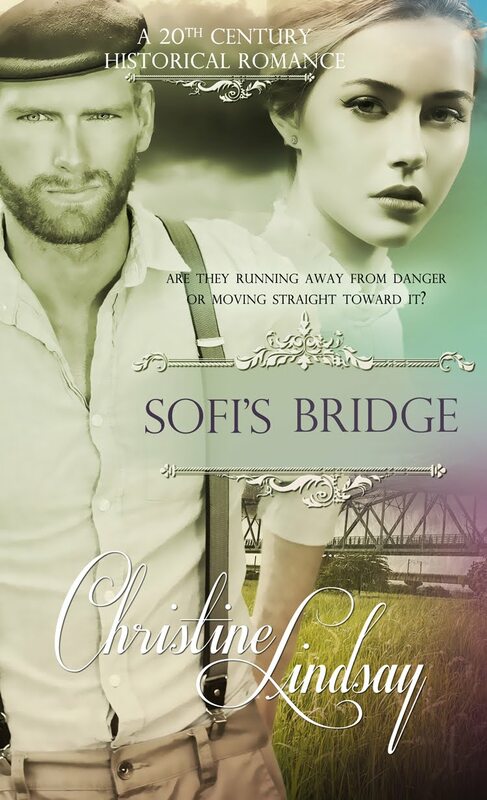 And I wondered if I’d have felt the same way if getting published had been easy, if the first novel I’d written had immediately found a home and launched my writing career. Somehow, I don’t think I would have savored the accomplishment nearly as much. In the same way, the photo doesn’t do the view justice. You can’t feel the breeze on your face, hear the cry of an eagle soaring overhead or the rustle of the leaves, or smell the heat on the rocks or the scent of pine. Neither do you feel your pounding heart begin to slow as you recover from the climb. And I was filled with a profound gratitude for the arduous journey toward publication, because it taught me to lean wholly on Him, to follow where he leads and trust in Him for the fruit. Christine here: Thank you Sandra for sharing these encouraging thoughts that fit in with anyone's line of work or calling. We so often think that God's will for our lives means an easy road, when quite often it's the opposite. But God is there along the way, and those moments of encouragement are the greatest reward. 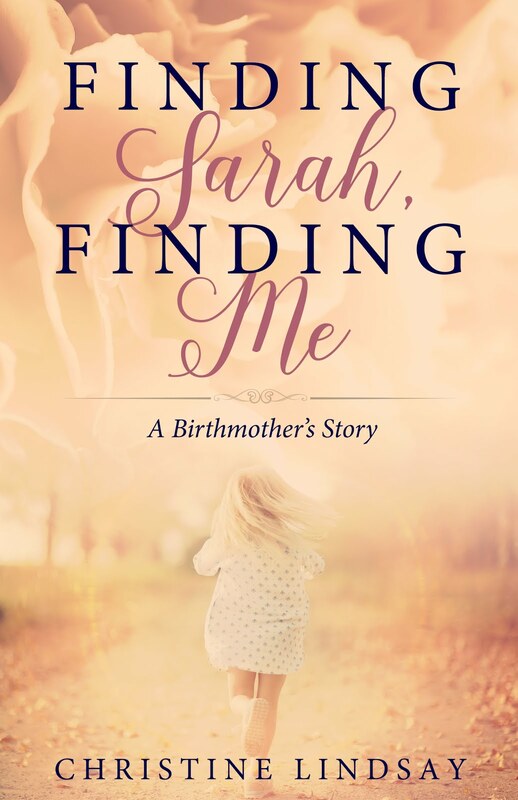 There's still time to enter Sandra's Book Launch Celebration Giveaway. Go to her website for information. On October 1st, she’s drawing a name from all of her subscribers, blog commenters, and FB fans for a $25 gift card for the winner’s favorite online book retailer. 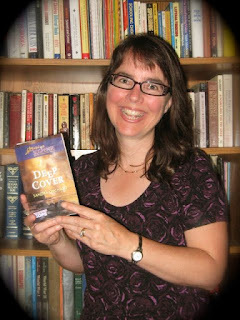 I've read Sandra's debut novel, Deep Cover, and found it to be a fun, fast--paced, romance just filled with suspense, that also encouraged my faith. Here are links to Sandra's book page and the Harlequin book page for her novel. 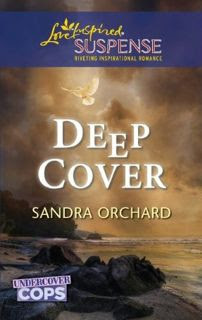 http://bit.ly/DeepCover, and http://www.SandraOrchard.com/mynovels.html . Sandra Orchard began writing fiction in the fall of 2004. In 2009, she won the Daphne DuMaurier Award of Excellence in the unpublished category and sold to Harlequin’s Love Inspired Suspense the following year. Her newly released debut novel, Deep Cover, is in stores this month. Deep Cover is the first in her series, Undercover Cops: Fighting for justice puts their lives—and hearts—on the line. Sandra hails from Southern Ontario, Canada.